It’s been a while since we had any juicy exoplanet news. 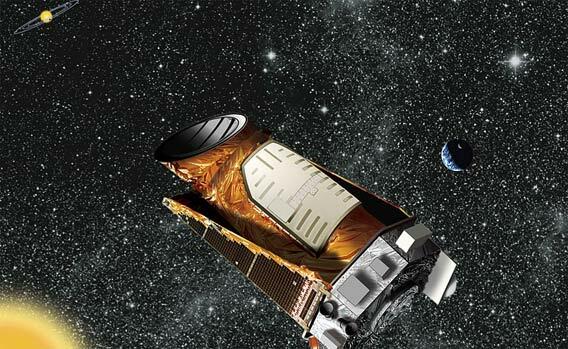 That changed yesterday as a new breakthrough was announced in exoplanet science. For the first time astronomers have confirmed multiple planets orbiting a binary star. 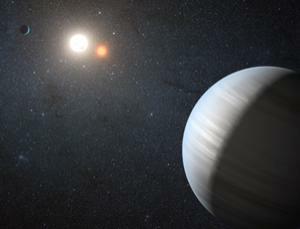 The star is about 5,000 light years away and what really makes this discovery interesting is that one of the two planets orbits in the habitable zone, where liquid water could exist on its surface. The catch is- the planet is a gas giant, similar to Jupiter and Saturn, but more the size of Uranus. However, planets like that almost always have many moons, some of which could have an atmosphere and even support life, just like the Forest Moon of Endor, home of the Ewoks in Star Wars. Pretty exciting stuff! Read more about it at NewScientist. 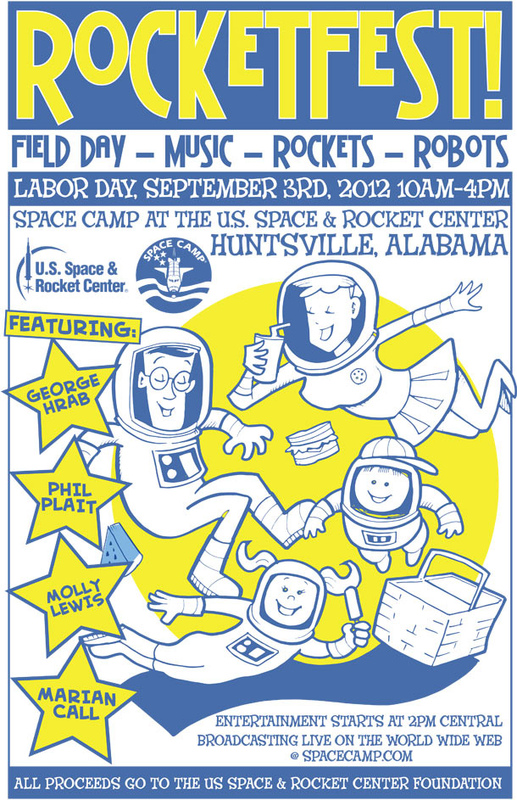 In other news, if you’re anywhere in the southeast and looking for some nerdy fun this Labor Day, look no further than Rocket Fest at the U.S. Space & Rocket Center in Huntsville, AL. This event just popped onto my radar today via Bad Astronomy, and low & behold Dr. Plait himself will be one of the guest speakers! It should be no secret that I’m a big fan of him and and his blog. This is a fundraiser open to anyone, any age, and the proceeds go to the scholarship fund for Space Camp, and the U.S. Space & Rocket Center Foundation. Honestly what excites me the most about it (besides seeing Phil Plait speak) is the fact that you can get a signed print of that AWESOME poster for a mere $20 donation. I’m not sure yet if I’ll be there, but I had to mention it because it’s all sorts of awesome! I’ve written a lot about exoplanets, planet-hunting missions such as Kepler, and various other topics related to the search for other worlds in the universe. Never have I seen any one image that could really sum up my feelings about it. But that time has come, and the brilliant Randall Munroe who does the well-known nerdy web comic xkcd is the man who did it. I can’t really say any more- just look and read for yourself. Be sure to click through to enlarge it enough to read the small text. 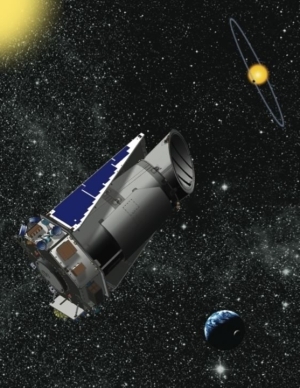 The Kepler team at NASA announced yet another exciting discovery yesterday: the first confirmed earth-size alien planets, Kepler 20f and 20e. The mission has found other exoplanets that pretty close to earth-size, but these two are by far the closest yet. What really befuddled me about this announcement was that that in addition to those two smaller, rocky worlds, there are three bigger gas-giant or super-earths in this system as well. 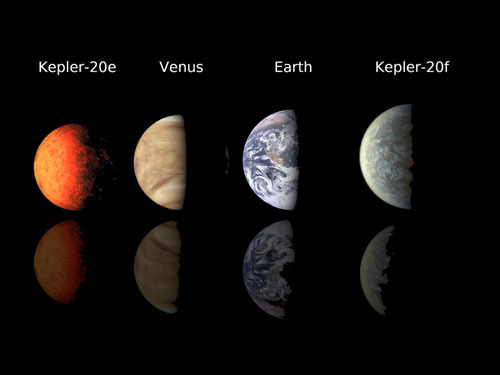 No only that, but all five of these exoplanets’ orbits would fit inside our own Mercury’s orbit around our sun! 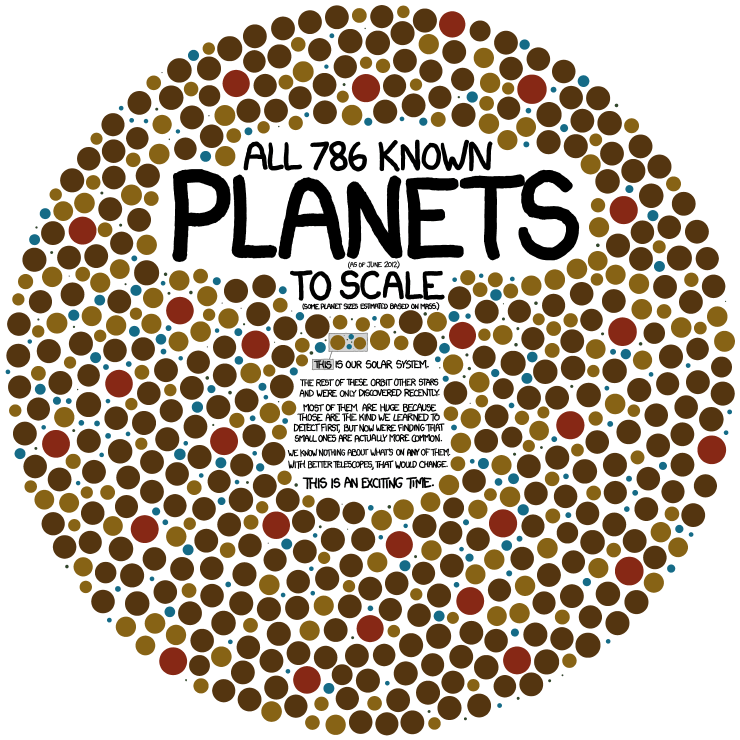 That’s a lot of planets crammed into a tiny area! Of course that also means that these planets are scorching hot- far too hot to be habitable. But, it’s very reassuring to confirm that Kepler can positively identify alien planets that are earth-size and even tad bit smaller (Kepler 20e is about 87% the size of earth). As usual, Dr. Phil Plait at Bad Astronomy has a very good explanation of the whole thing. And I’ll also point you toward this article on space.com about the likelihood of us finding a true earth-twin within the coming year. And now I will simply tell you to go take a look at this amazing set of volcano photographs and have a a few eyegasms. You’re welcome.